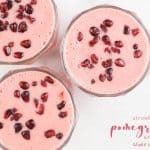 This delicious strawberry pomegranate smoothie is such an easy to make smoothie recipe full of all sorts yummy goodness. 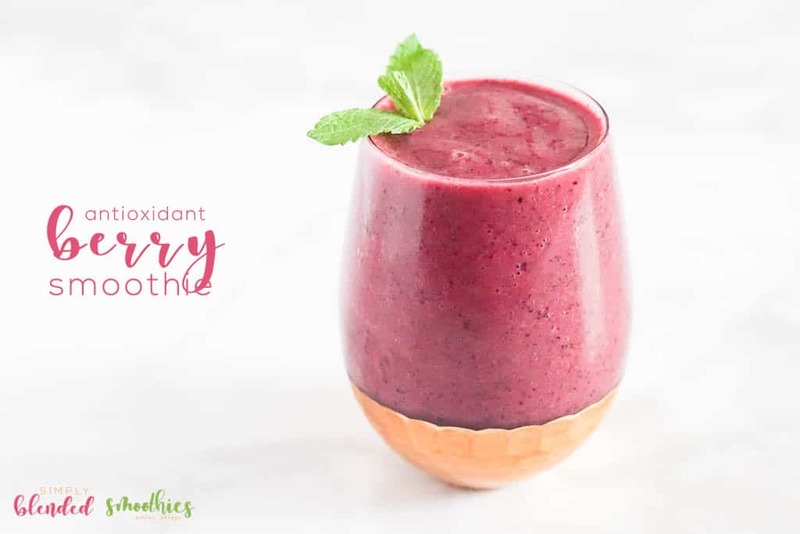 This healthy smoothie is a great way to start your morning with a sweet smoothie that is packed full of good-for-you ingredients. Pomegranates, pomegranate seeds, and pomegranate juice are typically available from October through February. 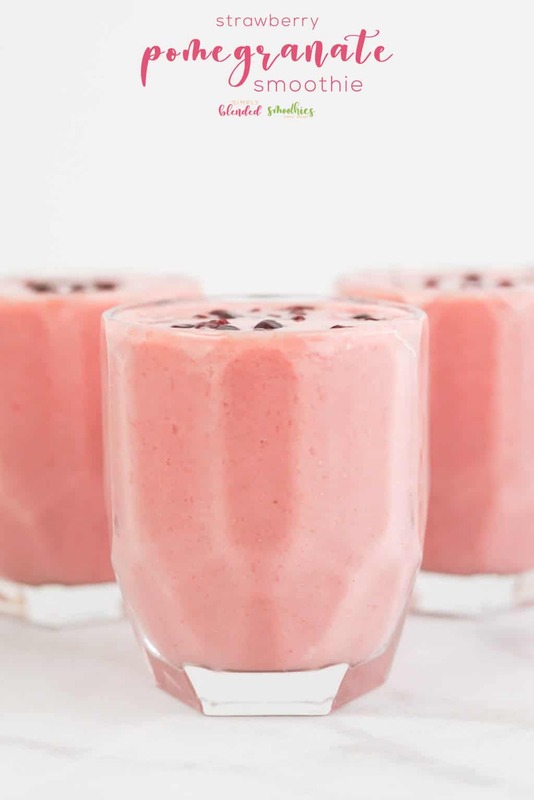 So you can enjoy this delicious strawberry pomegranate smoothie almost half the year! Woot woot! So snag these ingredients and get blending! 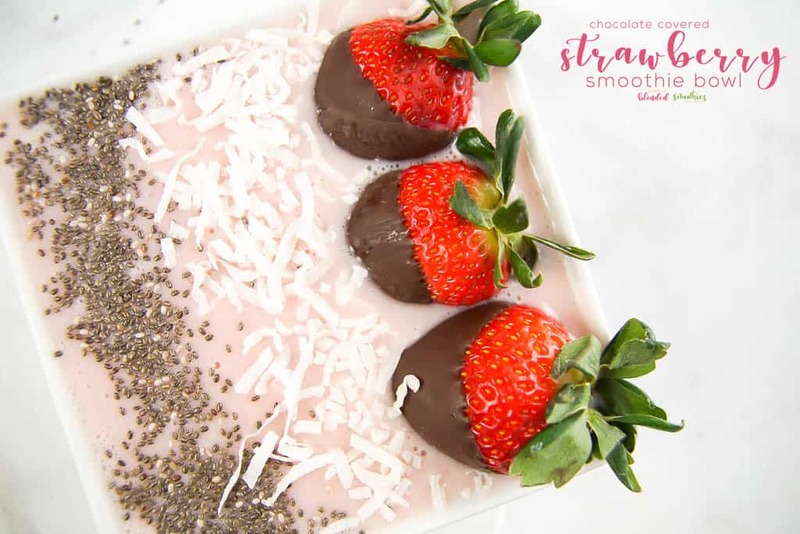 I love using strawberries as the base of smoothies because they are full of delicious flavor and color that compliments so many other ingredients. I use a banana in this recipe to help keep the smoothie thick, with a great texture and a bit sweet. But the banana flavor blends into the background and you hardly notice it in this recipe. As always, the browner the banana the better because it will lend more sweetness to the overall smoothie. If pomegranates aren’t in season, you can leave them out and substitute milk for the pomegranate juice for a delicious strawberry smoothie. Or you can use orange juice and enjoy a tropical strawberry orange smoothie. The options are endless. But if pomegranates are in season, you don’t want to miss this incredible smoothie recipe! Place Strawberries, Banana, Pomegranate Juice, Yogurt, Honey and Ice in a blender. Pour into 3-4 glasses, top with pomegranate seeds and serve. You can modify this recipe if you want, but I think it is just perfect as is! 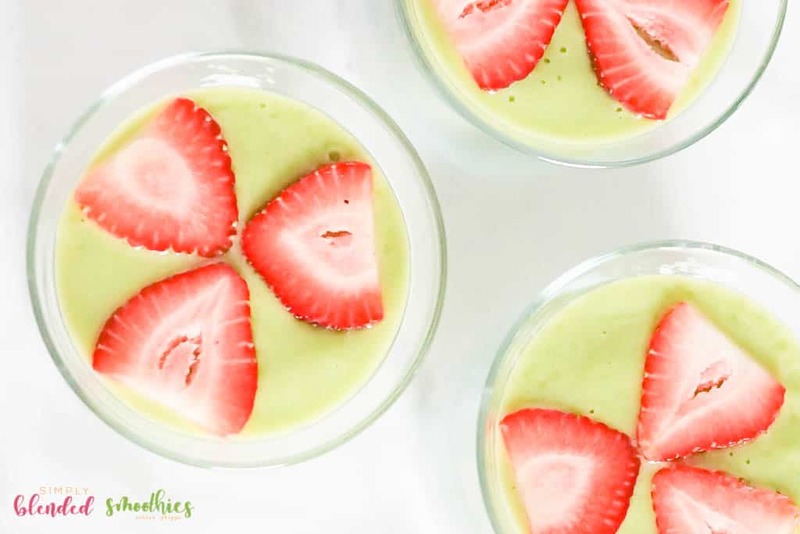 It is perfectly sweet, tart and refreshing and is the perfect smoothie recipe to begin any day. 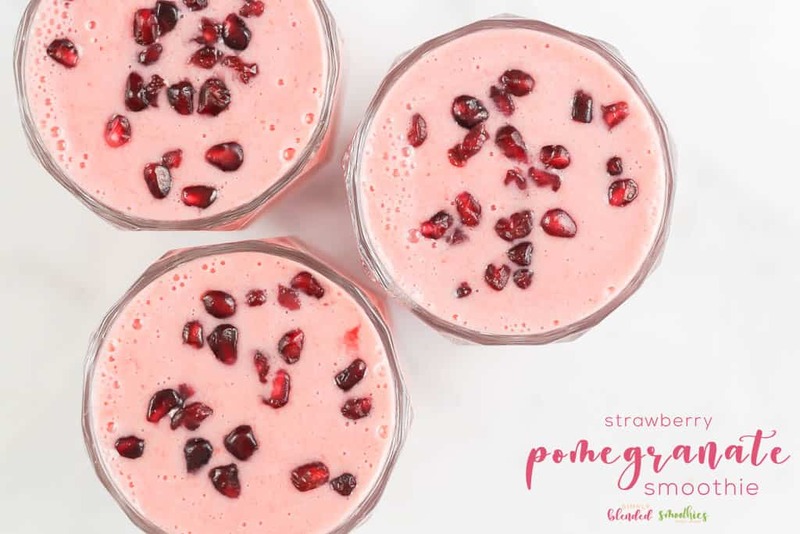 This delicious strawberry pomegranate smoothie is such an easy to make smoothie recipe full of all sorts yummy goodness. This healthy smoothie is a great way to start your morning. This is my kind of smoothie recipe! Yum! 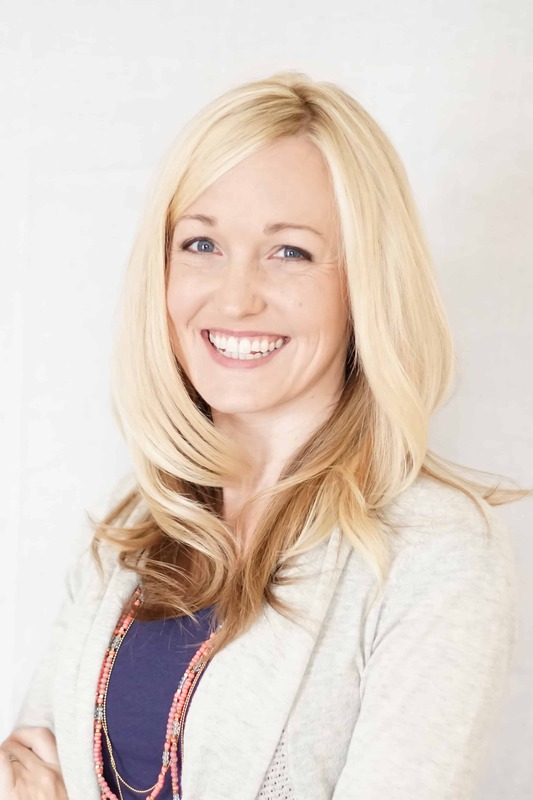 So glad you share with us at Merry Monday!